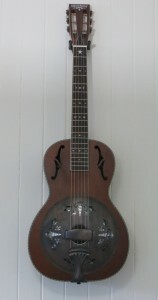 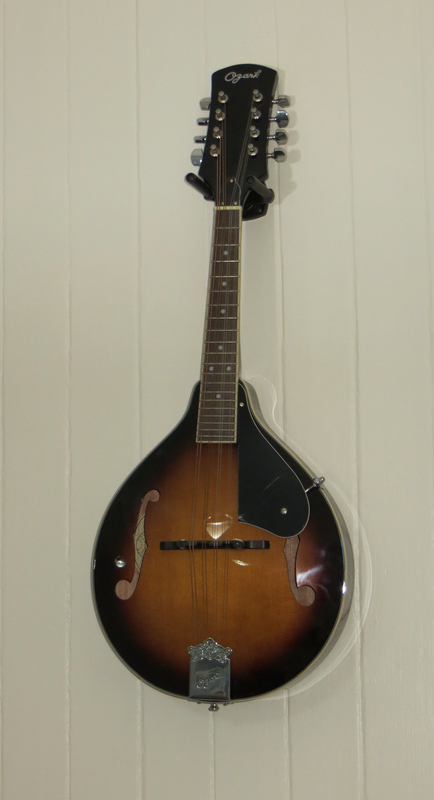 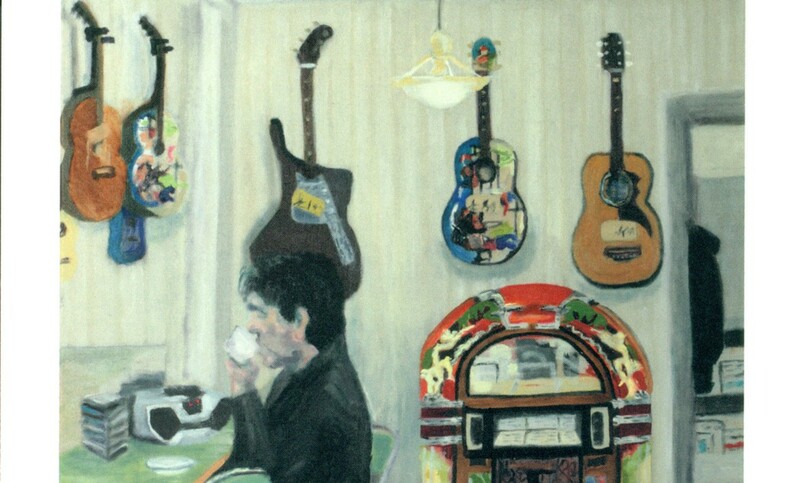 The R360K is a parlour resonator with a biscuit resonator cone. 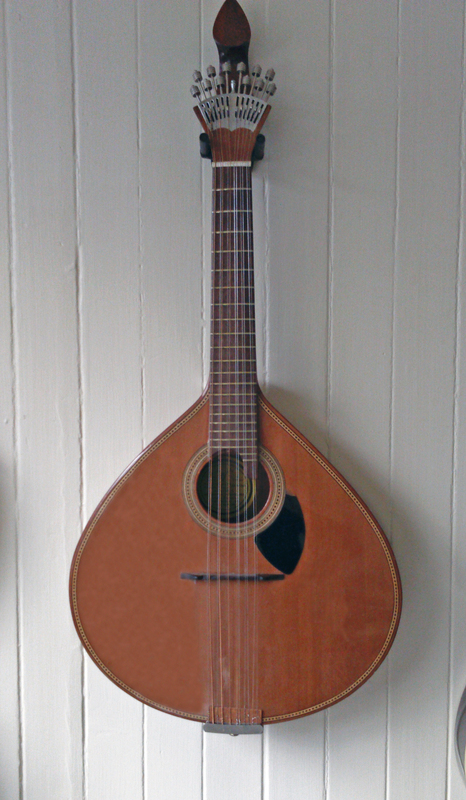 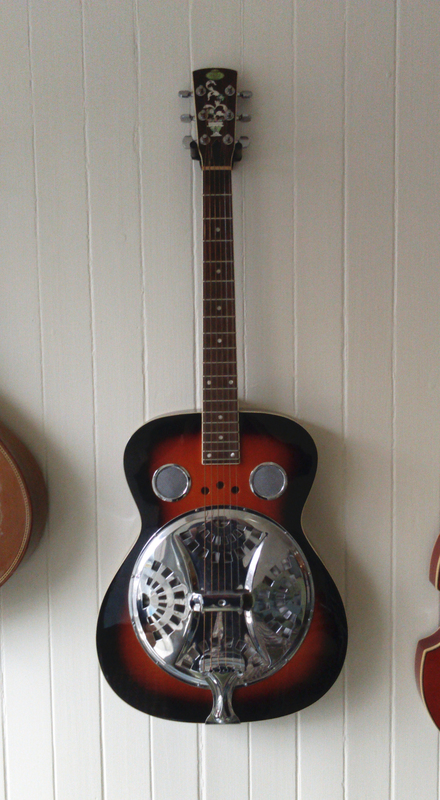 It has the look and feel of a guitar that would have been made in the early 20th century. Nice edgy buzz to the sound, excellent with slide and for fingerpicking.